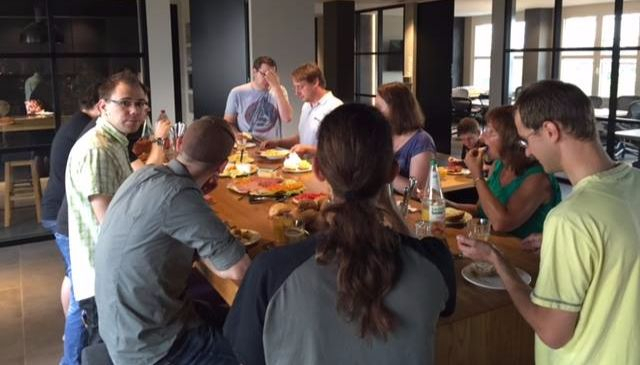 Infopark is located in Europe’s most important tech-hub, Berlin, but we work all over the world. 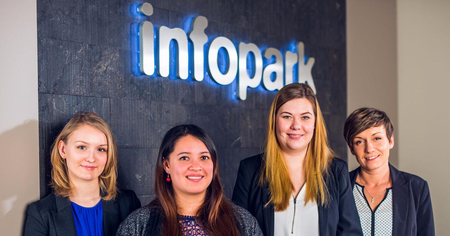 Founded in 1994 by two students, Infopark has kept its startup vibes while growing to a solid and proven corporation. Our mission is to make the world a better place by developing and providing software to our customers. 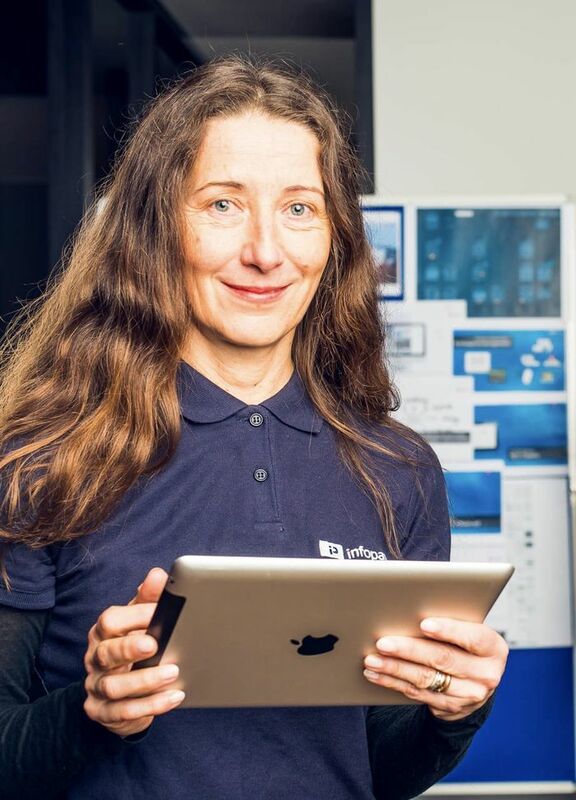 Our software is used by thousands of customers on a daily basis. Our team is currently made up of 100+ motivated specialists. We are not driven by commands and structures, we prefer common sense, humor and respect for each other. You can contact all employees directly, including the founders, and extensive communication between employees is encouraged. 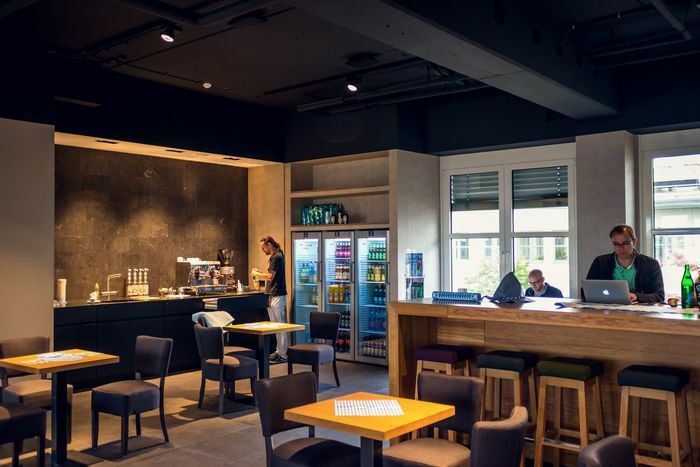 Our offices in Berlin and Wroclaw offer various workplace styles like a cafe, hacking corners, co-working areas, silent areas, meeting rooms, single offices, project rooms, and even telephone booths as well as areas to relax with sofas and couches. What they all have in common, is that they are well equipped with the latest tech and feature award winning ergonomically designed furniture. We encourage employees to change their body position frequently (standing, sitting on an office chair, sitting on a bar stool, walking around, even laying down, …) in order to prevent health problems. 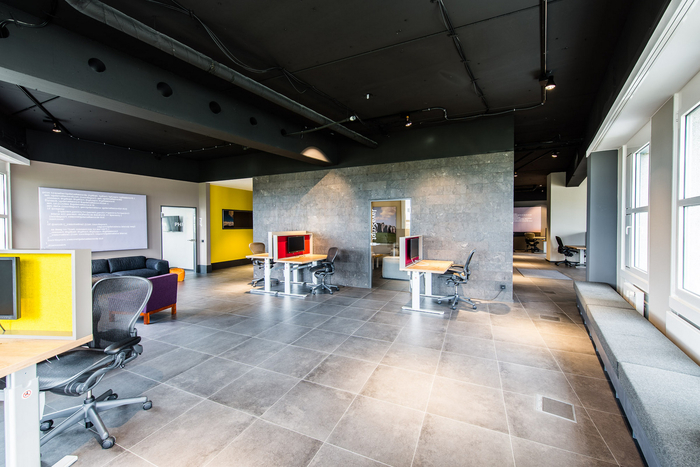 Additionally, we encourage employees to change their workplace within the office frequently to meet people of other project teams and exchange views, experiences and ideas. Ultimately, we want the office to be a place where people actually like to go. We like what you like, because not everyone likes the same type of work environment. 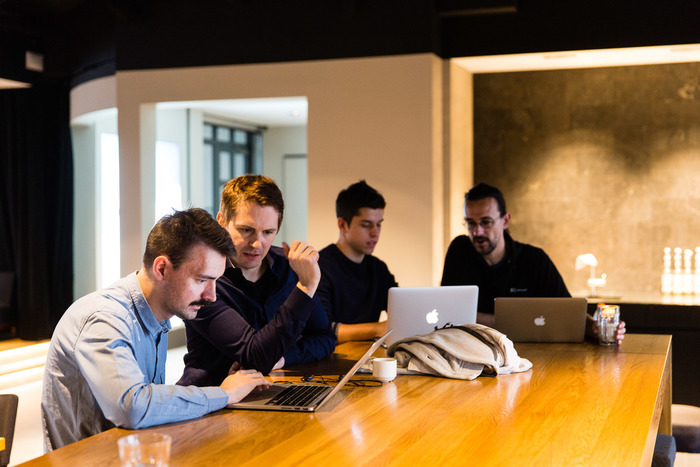 Only you know what your most productive set up is, therefore we established a flexible remote working environment. 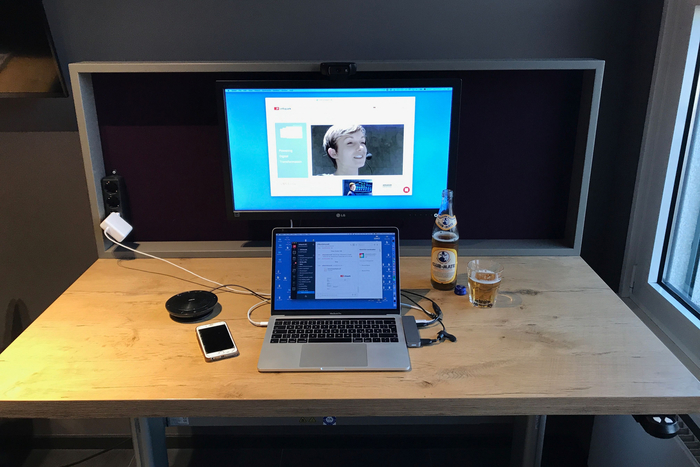 We use tools such as Slack, Github, Hangouts or Trello to support working from whatever place you choose. To make this as seamless as possible, each teammate is provided with an Apple MacBook Pro and an iPhone. 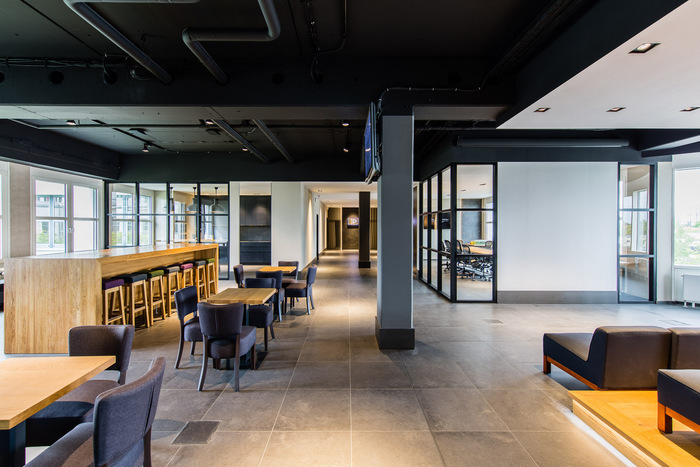 You can switch offices from Berlin to Wroclaw and vice versa. 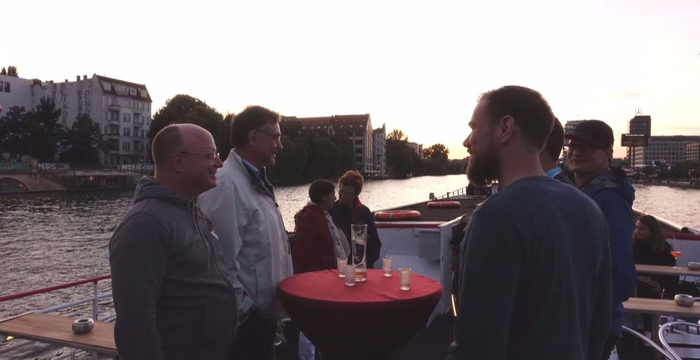 Whether summer parties or the typical German Oktoberfest - we always find a good reason to party with our colleagues and to take a time-out from work. We value a good work-life balance. You won’t find staff in the office at midnight with dark circles under their eyes and pumped full with coffee. During the workday we focus on projects and on building our software. Even though we act like a startup - the time after work is your time. We are all specialists, but we always have an overview on what our colleagues are doing. 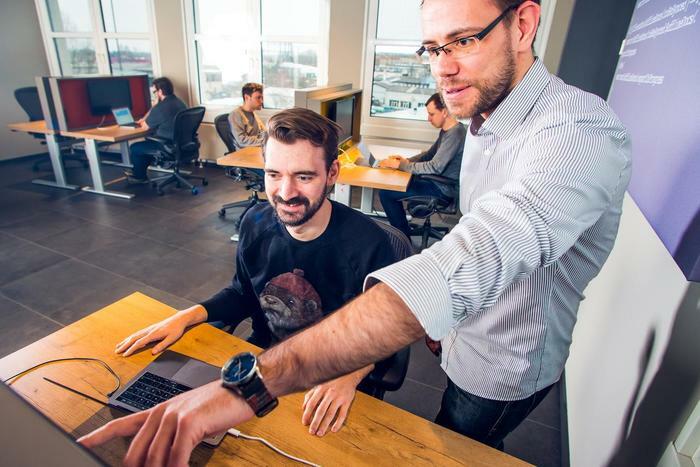 Our teams vary from 2 to 10 members and work cross functionally. We encourage everyone to share their knowledge as that is how we will all benefit. 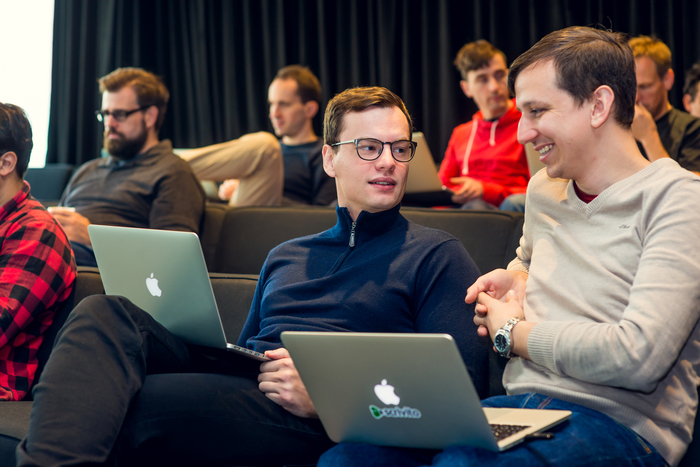 We share what we learn within the team, the company and even public domain. We also believe in a good community spirit and it's important that everyone gets along well with each other. Therefore, we have “no work” rooms where colleges can meet up with some snacks and can chit chat about whatever. Lastly, on every Wednesday you will find our big hackbar is blocked for the best breakfast in the world. When Marion is preparing the dishes with delicacies and Dave is making his special scrambled eggs, everybody knows they are in for a treat and can start the day off right. Infopark is an international company where everyone is welcome. We don't care about your age, gender, or cultural beliefs. We care about talent, skills, and continuous self improvement, no matter how you've acquired them – university, code school or self-thought. Our common language is English and our common belief is respect.